Home ACCESSORIES ACCSSORIES digital electronic iphone MACHINE mobile smart phone Xiaomi Mi8, Mi Band 3 and MIUI 10 will rise today! Xiaomi Mi8, Mi Band 3 and MIUI 10 will rise today! Xiaomi is scheduled to hold his annual product launch event in China on Thursday. The company's next flagship smartphone Xiaomi Mi 8 will be launched at this event. It will also be screened with MIUI 10 operating system and Mi band 3. 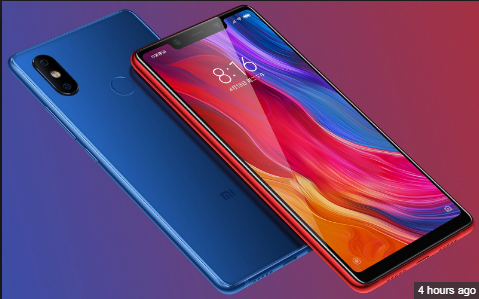 Claims are also being made that the company can also introduce the Xiaomi Mi 8 SE smartphone in the launch event. The Snapdragon 845 processor will work in the handset with 6 GB and 8 GB RAM options. Storage options will be 64 GB and 128 GB. Xiaomi Mi 8 will have an AI camera, which will support 2x optical zoom. Apart from this, as we said earlier, the phone will be equipped with 3D facial scanning. 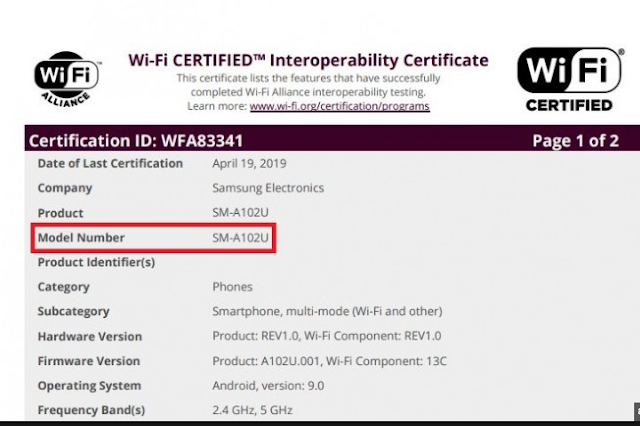 Recently, the information was received that the company will bring another variant of this phone in addition to Xiaomi Mi8. It got the name of Mi 8 SE. No more information about this handset is available. We believe that this will be the special edition variant of Shaomi Mi8. The news is that it will come with the latest Snapdragon 710 processor. No more information about Shawomi's mobile operating system is available. Recently leaked screenshots point out that this is quite inspired by Android P Leaks have also revealed that MIUI 10 will be available on many company phones. Prior to the public launch, the MUI 10 has been made available in China last week. Mi Band 3 will also be screened in the same event. I expect the band 3 price to be around 169 Chinese Yuan (around Rs 1,800). Heart Rate Sensor, Bluetooth 4.2, IP 67 Ratings, Calorie Counter, Sleep Tracker and Step Counter. The company has confirmed that Mi Band 3 will be more durable than its old variants.